As the rupee weakens against the dollar, oil companies have proposed increasing the price of petrol by about Rs1 per litre from January 1. However, this proposal from oil companies needs clearance from the government as it comes before the assembly elections in five states. “The weakening of the rupee against the dollar has made oil imports costlier. After adding local sales tax, the desired increase in retail prices would be Rs1.02 per litre,” a top executive of a state-owned oil company said. “While oil companies are free to revise the price of petrol, the final decision vests with the government, he said. 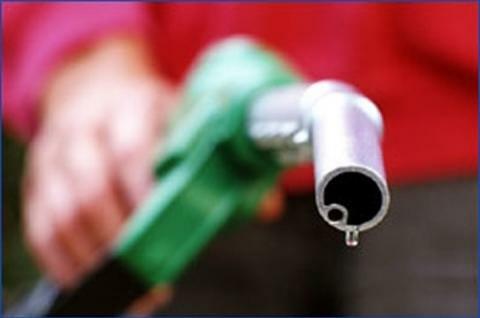 0 Response to "Petrol Price likely to be hiked by Rs 1 from January"